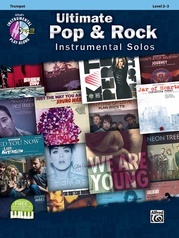 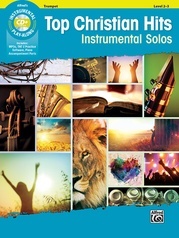 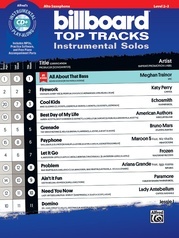 This series offers a versatile selection of today's top pop and country hits for flute, clarinet, alto sax, tenor sax, trumpet, horn in F, trombone, violin, viola, and cello. Each book contains carefully edited arrangements appropriate to each instrument, and well suited for level 2--3 students. 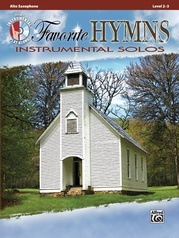 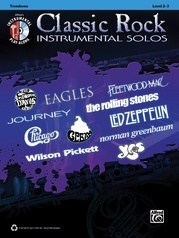 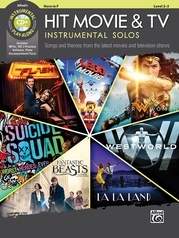 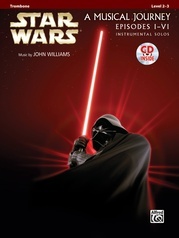 The CD includes a fully orchestrated demo track of each song, which features a live instrumental solo performance, followed by a play-along track. 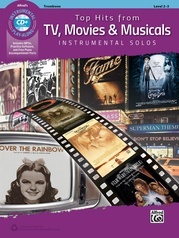 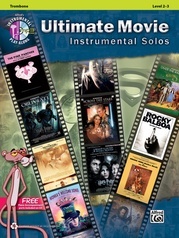 Also included are PDFs of piano accompaniments, and Alfred's Tempo Changer Software. Titles: Shape of You (Ed Sheeran) * Feel It Still (Portugal. 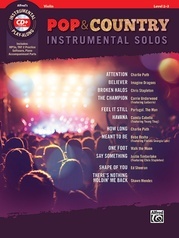 The Man) * How Long (Charlie Puth) * There's Nothing Holdin' Me Back (Shawn Mendes) * Attention (Charlie Puth) * Say Something (Justin Timberlake featuring Chris Stapleton) * Believer (Imagine Dragons) * Meant to Be (Bebe Rexha featuring Florida Georgia Line) * One Foot (Walk the Moon) * Havana (Camila Cabello featuring Young Thug) * The Champion (Carrie Underwood featuring Ludacris) * Broken Halos (Chris Stapleton).